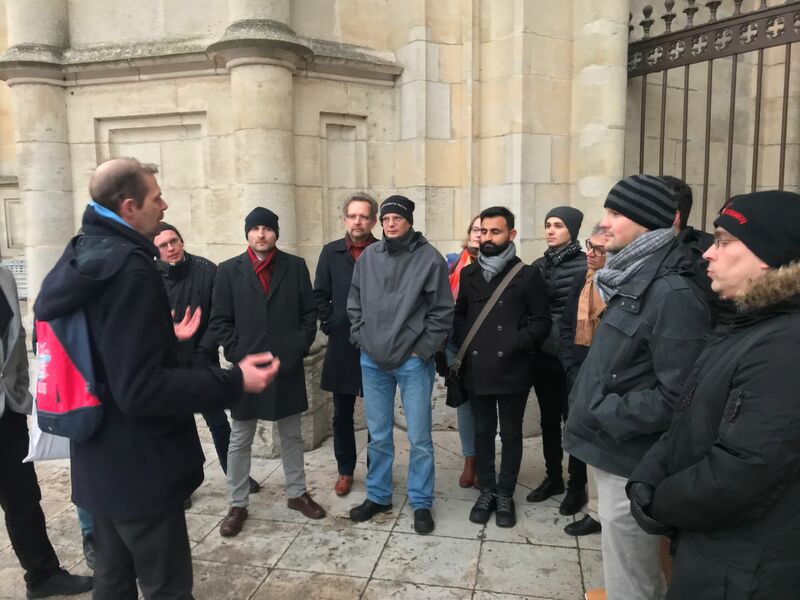 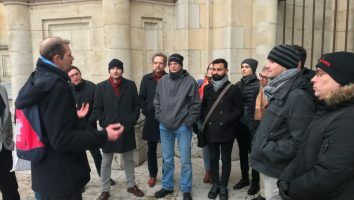 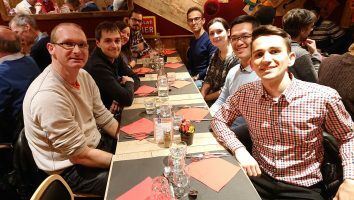 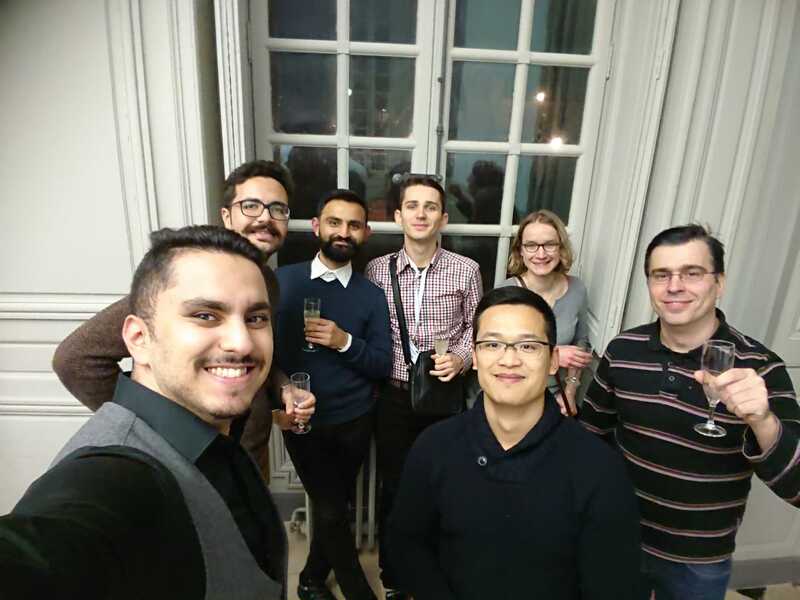 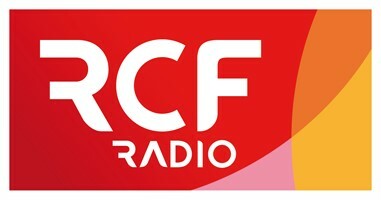 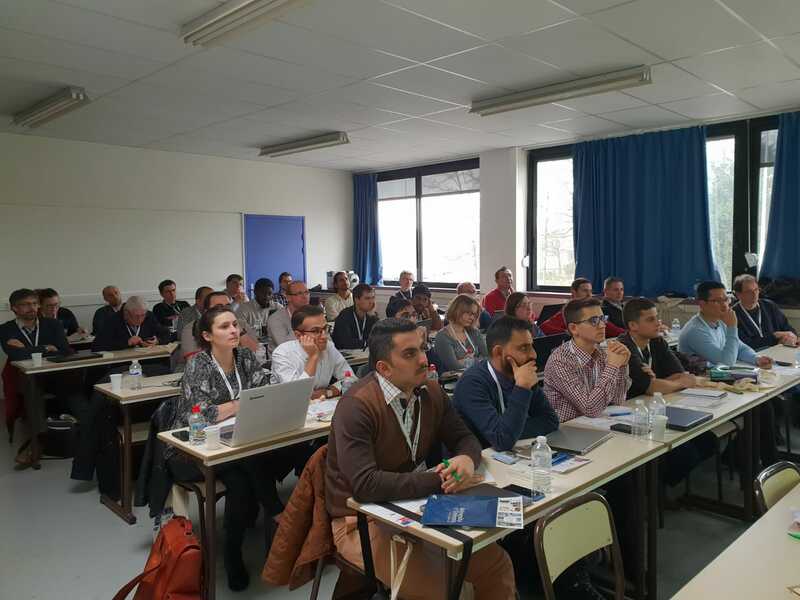 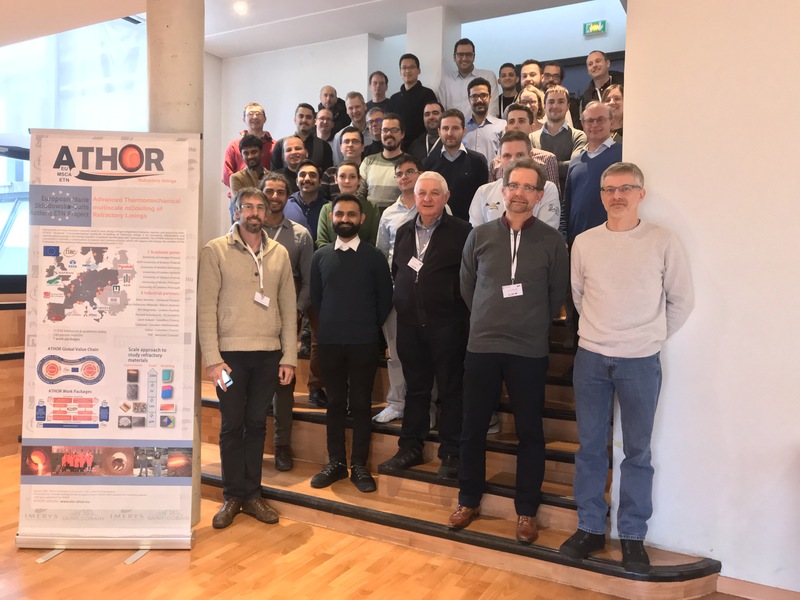 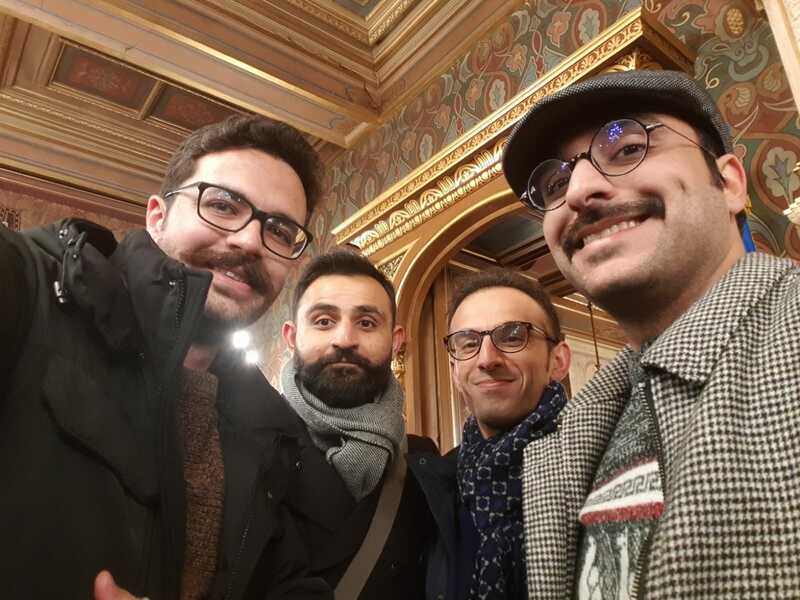 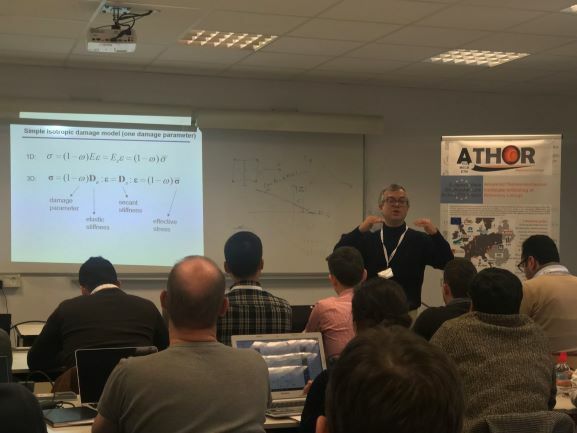 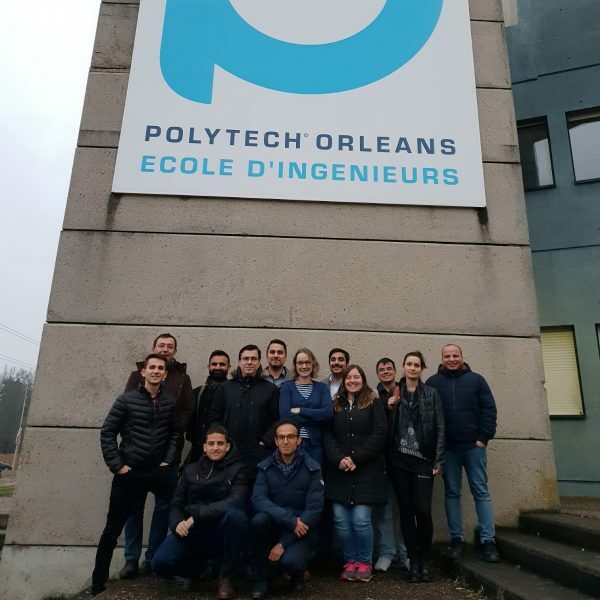 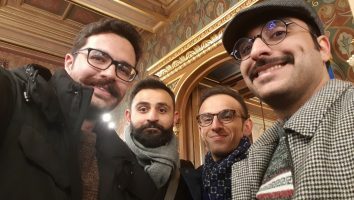 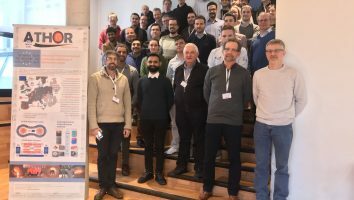 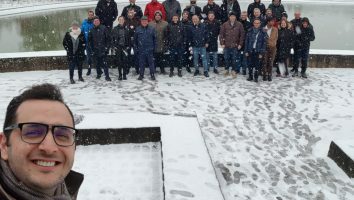 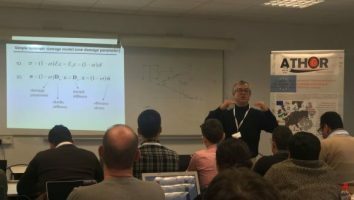 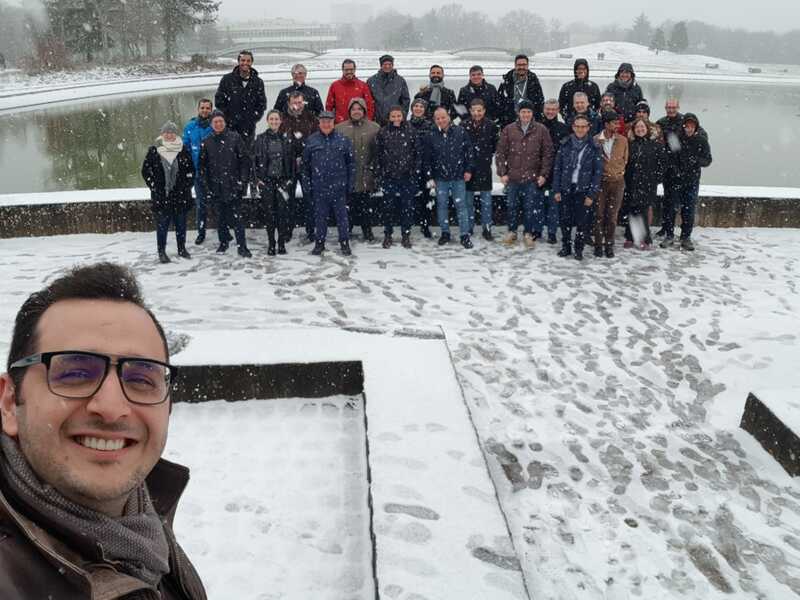 The first part of the academic courses on theoretical basics and modelling (RTC2) took place in Orleans at the end of January 2019. 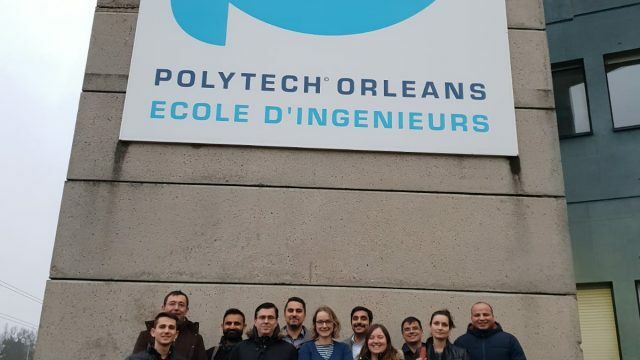 The training course was organized by the University of Orléans and Polytech Orléans and focused on thermomechanical modelling. 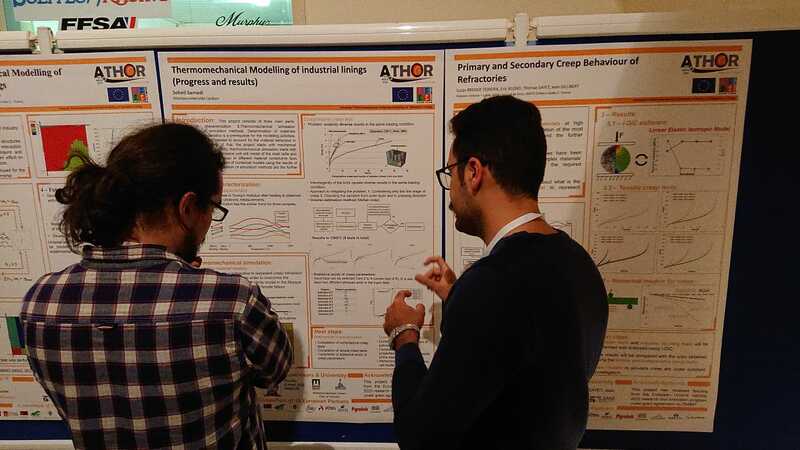 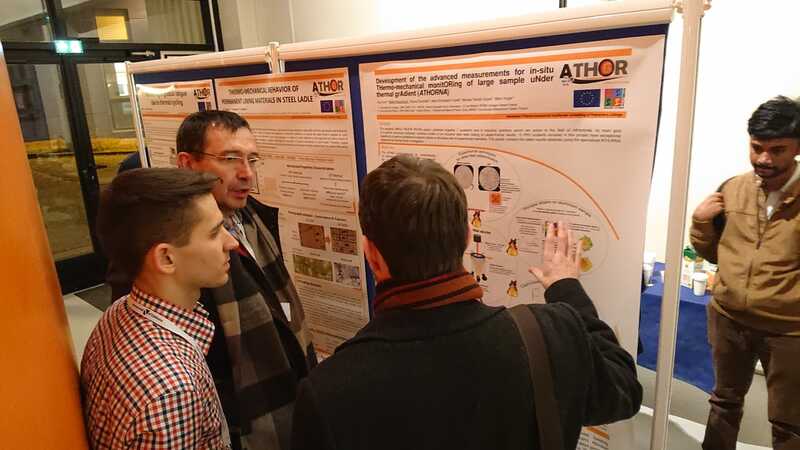 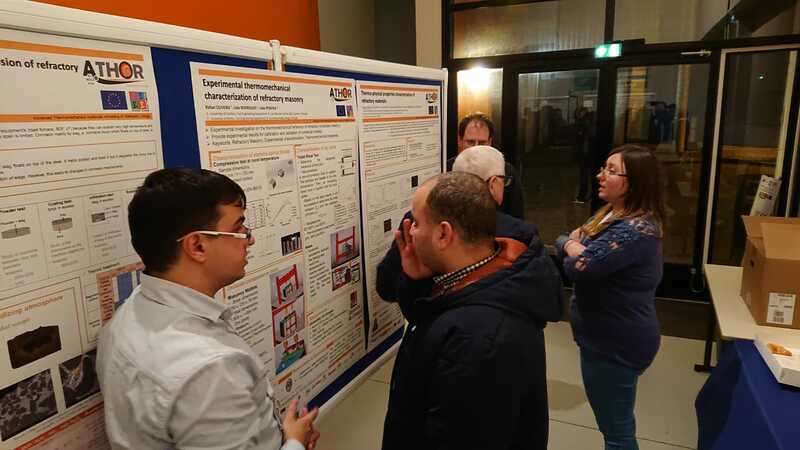 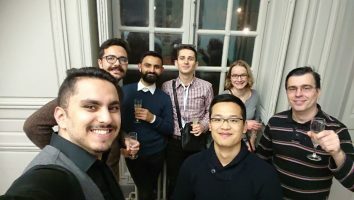 The 14 ATHOR Early Stage Researchers (ESRs) presented their most recent findings to industrial and academic experts during two poster sessions. Thematic webinars that took place just prior to the training week facilitated some lively and interesting discussions. 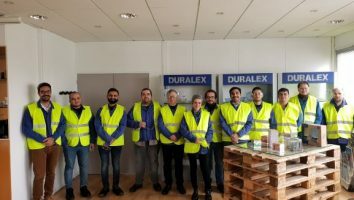 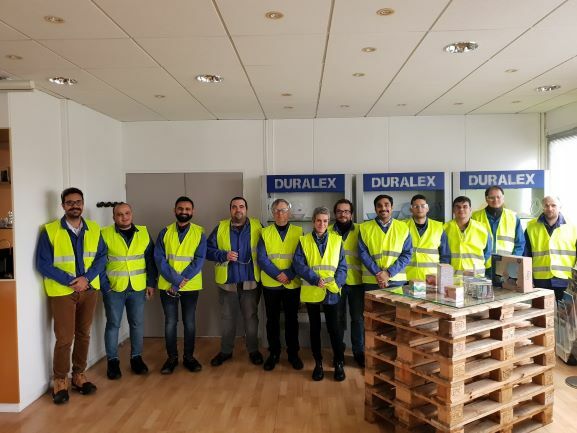 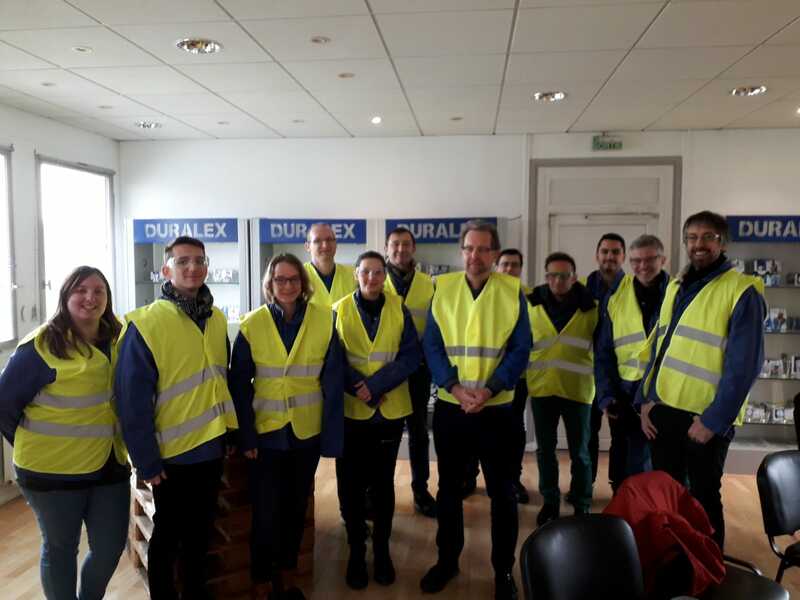 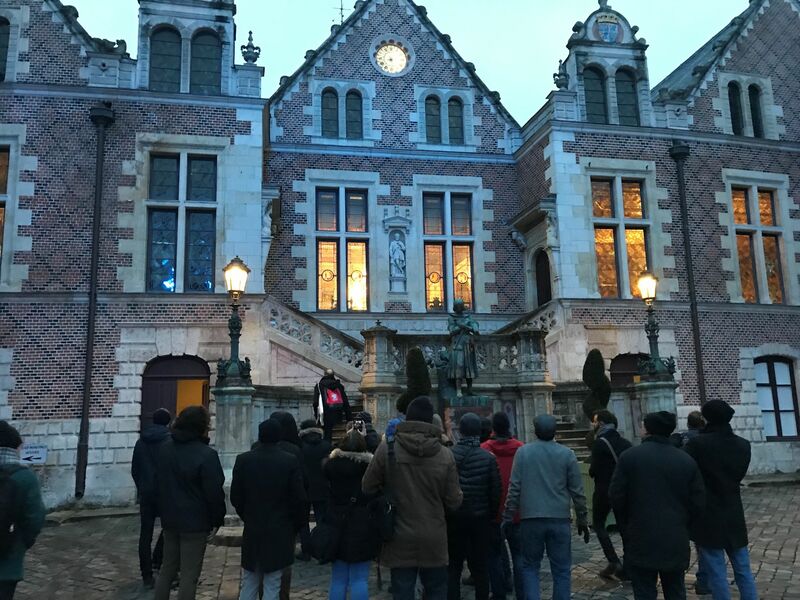 Outside of the lecture hall the participants were able to visit the Duralex glass factory which is situated in La-Chapelle-Saint-Mesmin 20 min away from Orleans. 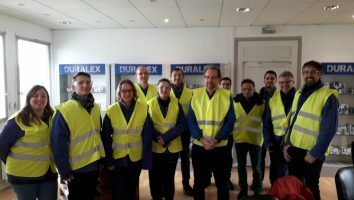 It’s a historic production site which pioneered tempered glass technology and is now a well-known brand of kitchenware. To unwind after a hard day of thermomechanical modelling the participants were treated to some excellent French restaurants and a tour of Orleans. 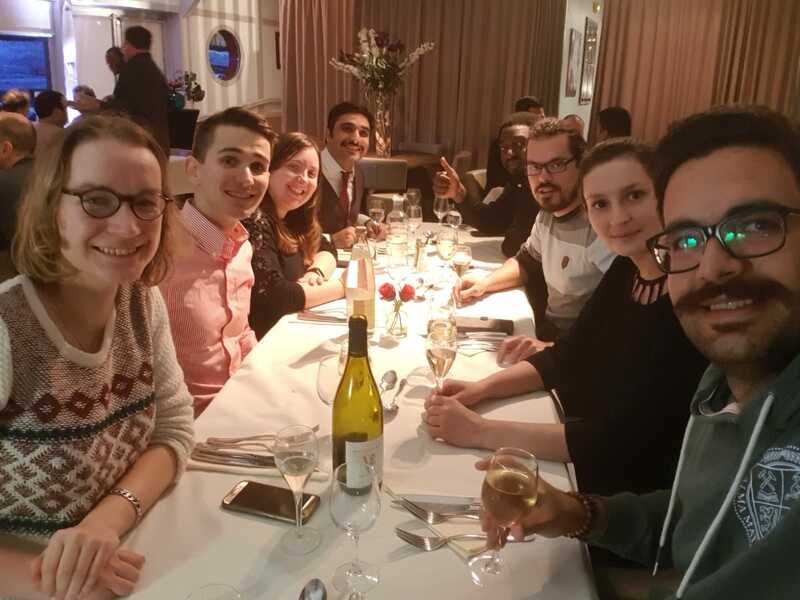 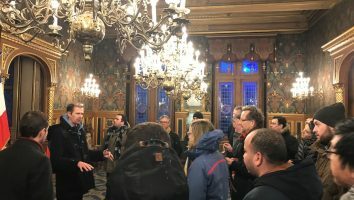 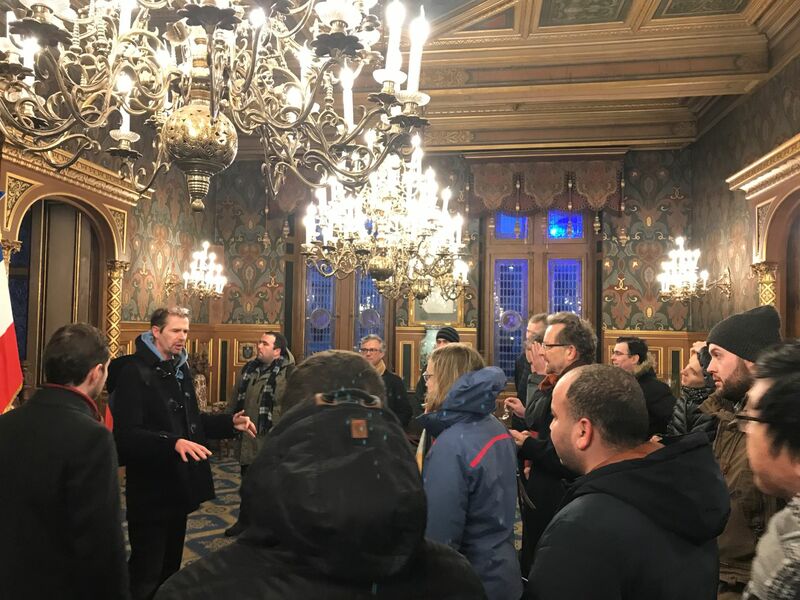 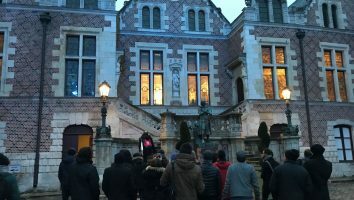 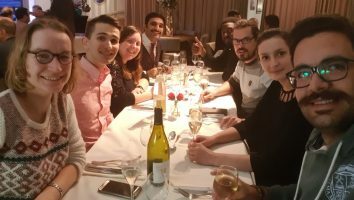 The guide for the tour made a special effort to discuss the brickwork and masonry in detail, however, the Gala diner at l’Hôtel Dupanloup was a welcome break from the sub-zero temperatures. 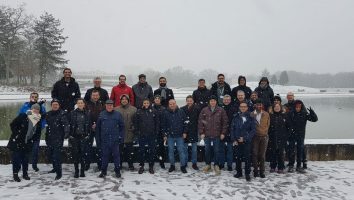 For more information, please see the flyer from the RTC2 Part1 training week.